In a new twist in Volkswagen’s diesel emissions cheating scandal, a high-profile ex-official for the automaker has been reportedly arrested by the FBI on charges of conspiracy to defraud the United States. On Saturday, the Federal Bureau of Investigation detained Oliver Schmidt, who headed Volkswagen’s regulatory compliance office in the United States from 2014 to March 2015, the New York Times reported, citing sources with knowledge of the arrest. Schmidt is to appear in court in Detroit on Monday, the sources said, according to the news outlet, which noted, however, that Schmidt’s lawyers and Justice Department officials have refused to comment on the matter. According to lawsuits filed against Volkswagen Group by New York’s, Massachusetts’ and Maryland’s state attorneys, Schmidt gave false technical explanations for the high emissions levels of the automaker’s diesel vehicles on a number of occasions starting in late 2014. Apart from Volkswagen, the Group also owns German carmakers Porsche and Audi. The Group allegedly hid the fact that their diesel cars had been equipped with illegal “defeat devices” to allow them to pass emissions tests, while concealing the actual amounts of harmful emissions. In September of 2015, the Volkswagen Group acknowledged the existence of the “defeat device” and admitted that it had fitted some 475,000 diesel cars in the US and up to 11 million vehicles worldwide with it. In September, James Liang, a former Volkswagen engineer who worked for the company in California, pleaded guilty to charges that included conspiracy and violating the US Clean Air Act, but the reported arrest of Oliver Schmidt now brings the case into the executive ranks. 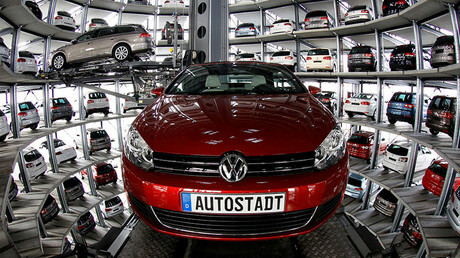 Under the current settlement with US regulators, the owners of older Volkswagen, Audi, and Porsche cars in the US are to receive compensation from the automaker for selling their vehicles back to Volkswagen, while the owners of the newer cars have the option of getting them fixed at the expense of the company, provided it can propose a fix that satisfies regulators. Volkswagen AG has agreed to pay more than $15.3 billion to resolve civil claims with US regulators so far. The case has become one of the largest consumer class-action settlements ever in the United States. Apart from the US, the European Commission concluded in September that Volkswagen had broken consumer laws in twenty EU countries by cheating on emissions tests. However, the automaker has refused to compensate EU consumers for the 8.5 million vehicles affected in Europe, as it insists that it hadn’t violated emissions standards under EU rules. 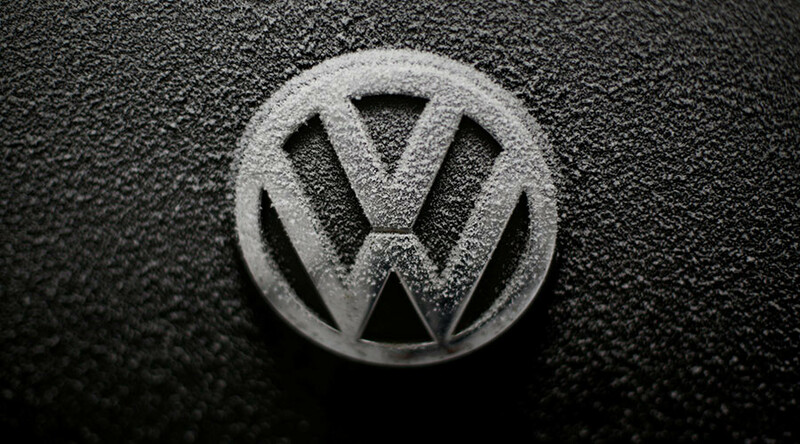 Meanwhile, European officials, consumer groups, and plaintiffs’ attorneys have been saying Volkswagen should pay compensation to regain the trust of European customers. Australia’s consumer protection group has also filed a lawsuit against Volkswagen and its local subsidiary. 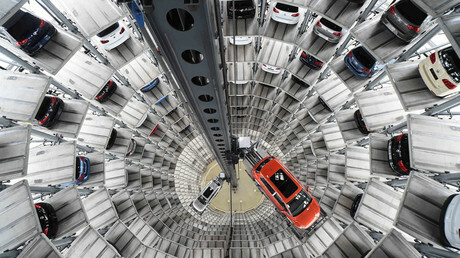 The scandal has affected many best-known Volkswagen and Audi models, including the Audi A3, Volkswagen Beetle, Golf, Jetta, and Passat diesel cars.